Total 134 Testimonials, Showing 121 - 130 (14 Pages). "Good to talk to. Willing to deal to meet customer's needs; fast and friendly!" 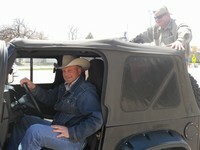 "Was driving through Sturgis and came across Sturgis Motor Company with this sweet Jeep Wrangler! 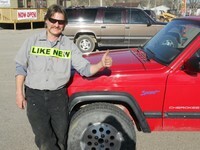 Went in to talk with Faraz about this Jeep; great guy and easy to deal with. 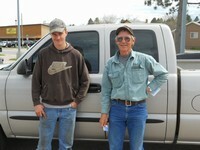 One heck of a salesman; sold me on it within a week!" 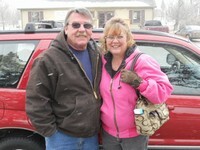 "Wonderful company to do business with; we stopped to look at another vehicle but really wanted a Subaru. Faraz found us a wonderful deal; would recommend this business!" "Extremely polite and family-friendly dealer! Great deal on a great vehicle! 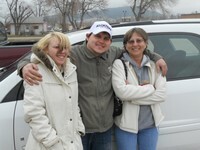 Recommend Sturgis Motor Company to anyone and will definitely be back in the future." "Great service, very friendly, and willing to deal some. Good place to do business!" 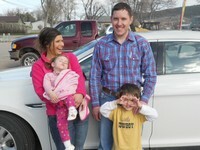 "They treated me fine, honest; they don't cover up car issues and don't hide anything. They are upfront with everything!" "The service we got with Faraz was second to none! The personal attention was a nice thing to find at a car lot. 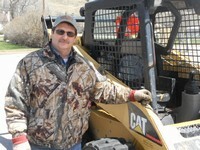 We will definitely do business with Sturgis Motor Company and Faraz again." Thank you for everything again! "Sturgis Motor Company went above and beyond for me. Thank you Faraz for everything you've done!" "Received very courteous, comprehensive service with great personal attention to our needs and concerns that the vehicle would give us excellent service at a price we could afford. 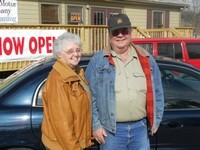 We would highly recommend them to anyone who wants to buy a vehicle."